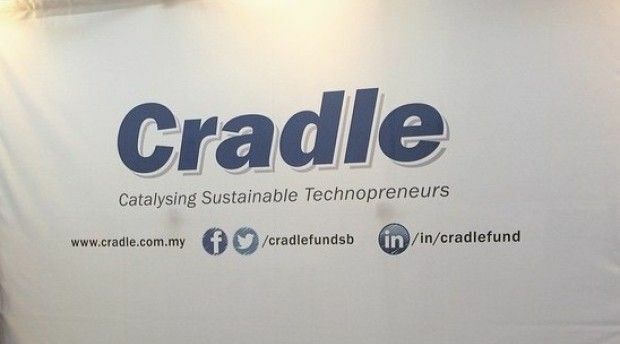 The early stage start-up influencer, Cradle Fund Sdn Bhd (Cradle) today announced its Cradle Investment Programme (CIP) has had a significant impact on the economy over the years. 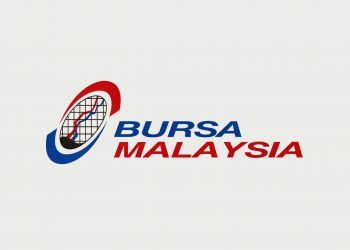 According to a study done in collaboration with HELP University – Impact Study of the Cradle Investment Programme (CIP) – Value Creation in Startup Ecosystem – have shown that the CIP has contributed RM3.4 billion to the GDP and that contribution is projected to reach RM30.8 billion by 2030. 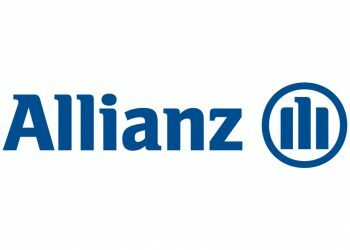 The report also shows that the CIP has also contributed to job growth in the country creating 80 600 full-time jobs as well as successfully attracting RM1.3 billion in private and foreign funds over an eight year period from 2008. The study concluded that from a public allocation of RM158.8 million (2008–2016) Cradle has been able to support local and regional economic prosperity and the value derived from individuals, communities, and businesses from access to and use of the funds and added value support exceeds even direct jobs and wage impacts. 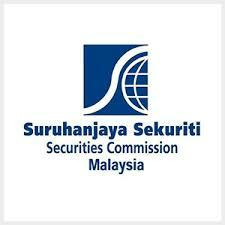 It significantly contributes to the build-up of a sustainable tech ecosystem in Malaysia. 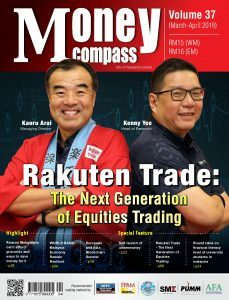 According to Razif Abdul Aziz, Acting Group CEO of Cradle, “The CIP demonstrates that the right funding at the right time, combined with the extensive ecosystem development and support for which Cradle is known for, can bring far greater outcomes than that of ordinary public spending”.